 HB 144, by Alan Redfield (R-Livingston), harms solar jobs and investments in Montana by eliminating modest incentives for net-metered clean energy systems. Montana’s solar industry is on the cusp of explosive growth that would create new, well-paying jobs across the state. HB 144 would hinder that economic growth. HB 144 also seeks to eliminate energy conservation incentives. Energy efficiency upgrades on homes and businesses saves all utility customers money, not just those who do the upgrades. By reducing energy demand fewer power plants need to be built and operated, less gas and electric transmission infrastructure needs to be built and maintained, and less fuel like coal and gas needs to be extracted and burned. This saves all utility customers money by keeping utility bills down. This energy conservation credit is available to members of electric co-operatives as well as investor-owned utilities like NorthWestern Energy and Montana Dakota Utilities. According to the Montana Renewable Energy Association, in 2014 net-metering tax credits amounted to $161,000 in avoided revenue to the state. That same year net-metered systems generated more than $3 million in sales revenue for the renewable energy industry. These tax credits are important for the development of Montana’s growing renewable energy industry; they help Montanans make the decision to invest in clean energy systems. Incentives like these have helped Montana’s local solar installers while they battle legislative barriers that would otherwise allow the industry to flourish, including an outdated 50 kilowatt system cap, and restrictions on the implementation of neighborhood net-metering and aggregate net-metering. Clean energy incentives pale in comparison to fossil fuel incentives. These solar and wind incentives are estimated to result in about $120,000 annual avoided tax revenue going forward. In contrast, a single oil and gas tax incentive – the Oil and Gas Tax Holiday MCA 15-36-304 – has cost the state $265 million in revenue since 2008. Passed House Taxation Committee on a 12-6 vote. Passed the House Floor on a 51-45 vote. TABLED in Senate Tax Committee.